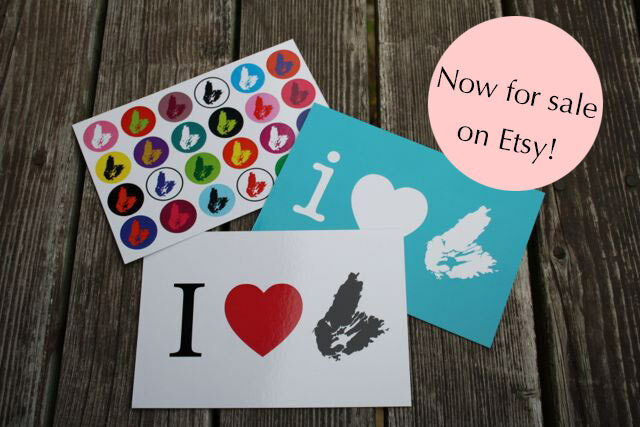 I Heart Cape Breton postcards on Etsy now! Hurray! I have an Etsy shop! I’m selling the postcards there at the moment. The cards are also for sale at stores on the island. 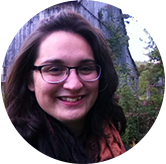 Baddeck and North Sydney and Ingonish at the moment, but I would love to have them at other stores too so get in touch if you want to sell them! More info here on The Postcard page. This entry was posted in I Heart Cape Breton. Bookmark the permalink.